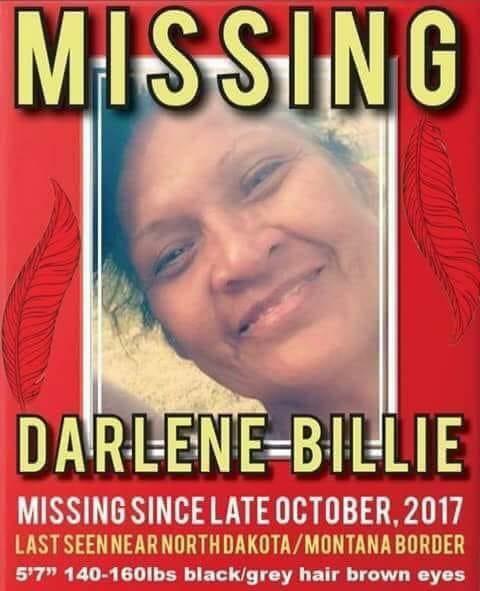 The remains of a woman from the Flathead Reservation who’s been missing since last October have been identified by a North Dakota sheriff’s office. 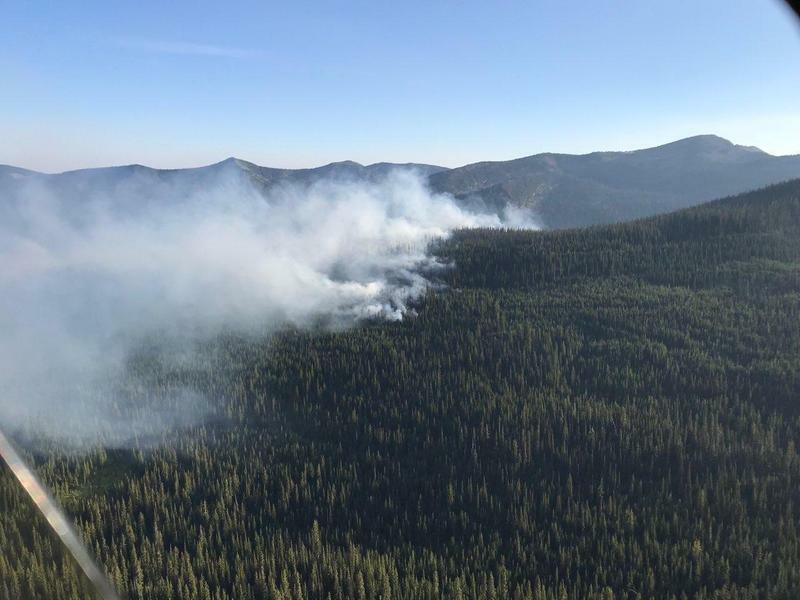 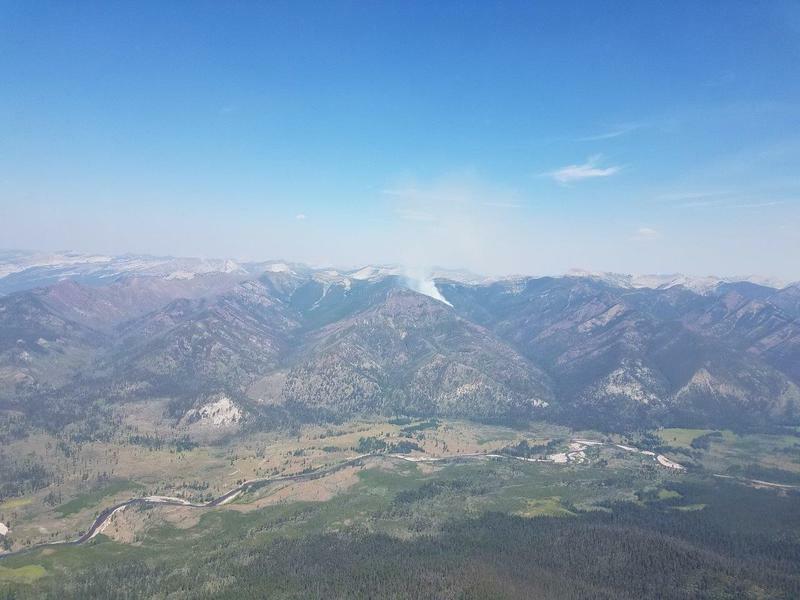 A weekend of lower temperature and higher humidity brought no substantial new wildfire starts across the state, and allowed firefighters to make a dent in existing blazes. 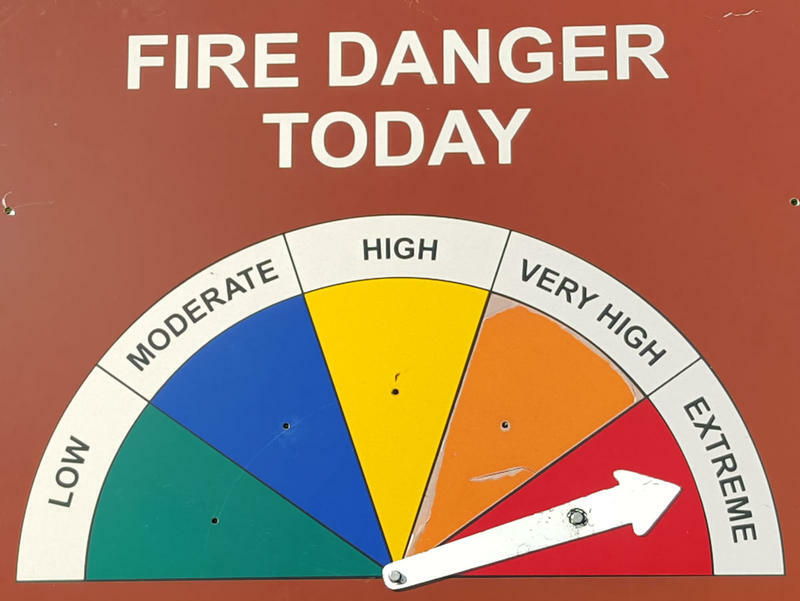 Forecasters say to expect increasing fire danger and more smoke as the week progresses.